Peoples Ford is proud to provide its customers with a great range of cars across through the Motability scheme. For 40 years, the Motability scheme has helped drivers with disabilities gain more independence and drive some of the most popular cars on the market. Whether you require a city car to get you about town, or something more robust for rural living, Peoples Ford has a great choice of cars for Motability drivers. The Motability scheme is designed for low-cost, affordable driving in new models, and Motability cars can be specially modified to help people get on with their lives. Ford is renowned for manufacturing practical, safe and affordable models that perform to a high standard. You can choose from small and medium-sized cars, as well as estates, MPVs and SUVs. Ford’s new cars include the latest designs in technology and efficiency to ensure driving is enjoyable as well as convenient. With Peoples Ford, you can benefit from many great offers on Motability cars at our dealerships in Scotland and Liverpool. Many of the Ford models are available with nil advance payment through the scheme, or a competitive low cost advance payment. Our dedicated and experienced sales team can help you find the most tempting deal, and a car to suit your lifestyle. 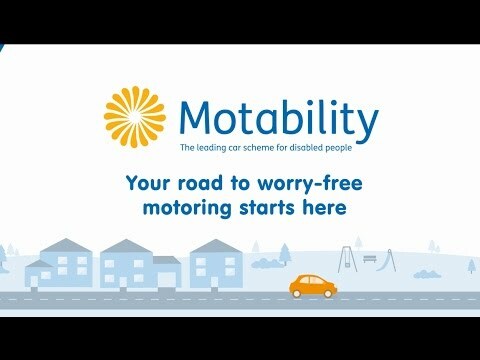 Click on the links below to read about the Motability scheme and the Ford cars available in more depth. For more information on Motability and to see if you qualify for the scheme, contact one of our experts at Peoples Ford today. At each of our dealerships across Scotland and Liverpool, we have manufacturer trained, highly experienced Motability Specialists whose role is to answer all of your questions relating to Motability, explain the various benefits and to find the right car for you. To learn more about our Specialists and to see who you'll be talking with, click here.